Quality living at an affordable price is what you will find at Seaway Mobile Home Ranch. 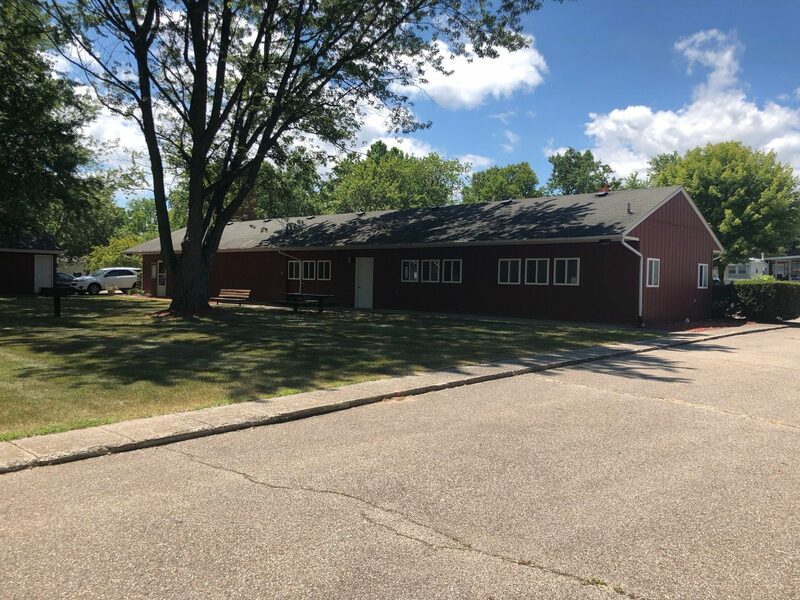 While enjoying a scenic country atmosphere, with beautiful views of a golf course the community is conveniently located East of I-94 off M-29 in Marysville, MI. Residents take great pride of being part of a community with an outstanding reputation within St. Clair County. Come see for yourself why so many have made Seaway Mobile Home Ranch a place they call home. Attractive selections of high quality budget priced pre-owned homes are available for rent and/or purchase. We invite you to become part of our family friendly community today!